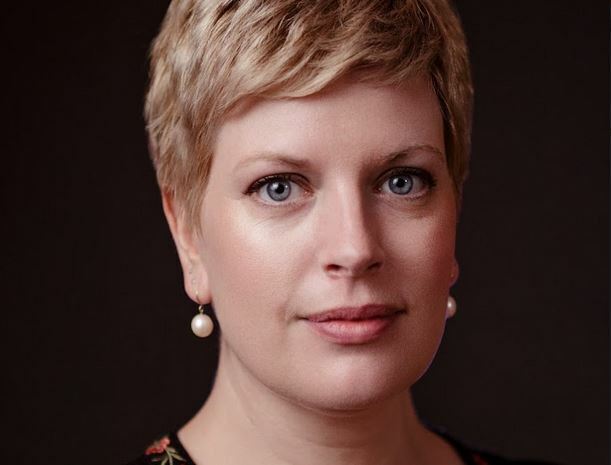 Sarah Perry was born in Essex in 1979 and now lives in Norwich. She has a PhD in creative writing from Royal Holloway and has been a writer-in-residence at the Savoy Hotel, Gladstone’s Library and for Prague – UNESCO City of Literature. She’s the author of After Me Comes the Flood (2014) and the Sunday Times bestsellers The Essex Serpent (2016) and Melmoth (2018). Her second novel, The Essex Serpent, sold over 500,000 copies in the UK alone and was the Waterstones Book of the Year 2016.